Treatment of partial seizures, including secondarily generalised tonic-clonic seizures, initially as add-on therapy in adults who have not achieved adequate control with standard antiepileptic drugs. Treatment of neuropathic pain. 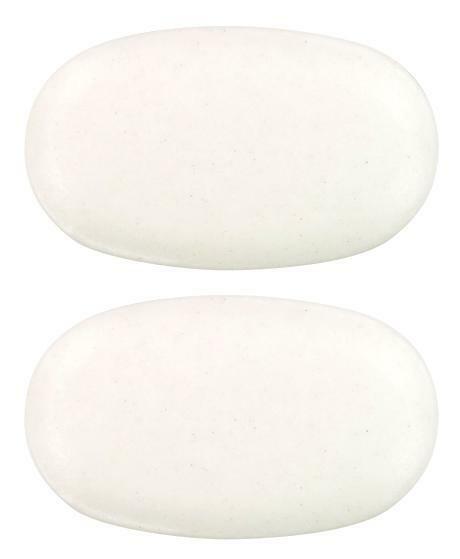 White to off white, oval shaped, film coated tablets plain on both sides. 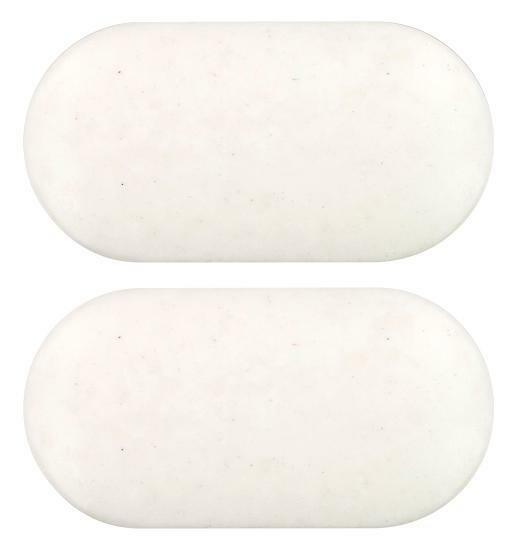 White to off white, capsule shaped, film coated tablets plain on both side.